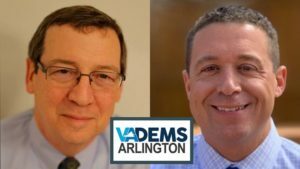 MEET THE CANDIDATES FOR COMMONWEALTH'S ATTORNEY. 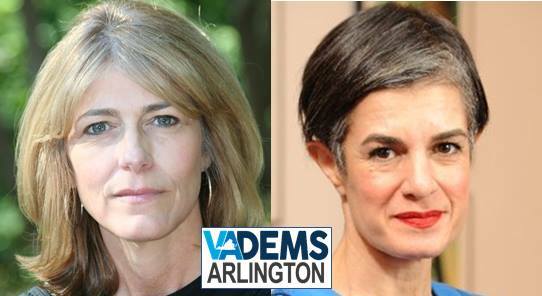 Arlington Dems will be hearing from the candidates for Commonwealth's Attorney for Arlington and Falls Church: Theo Stamos for Commonwealth's Attorney and Parisa for Justice (Parisa Dehghani-Tafti). 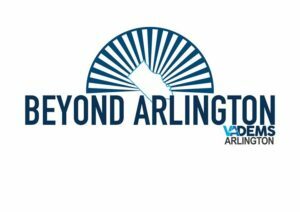 Don't miss your opportunity to hear their vision for our community -- and to ask questions of your own!